Researchers say their study of 18 mummies indicates ancient Egyptians used fat-based products as hair-styling gel. 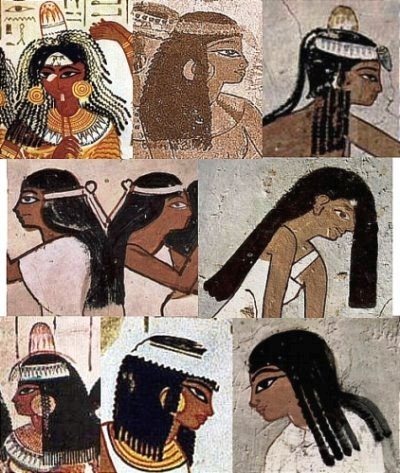 Hair samples collected from the mummies were examined under a microscope and the team found the hair had been treated with a substance made from plant and animal fatty acids. 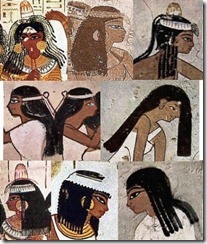 The researchers said they believe the substance was used as hair-styling gel by the ancient Egyptians and the embalmers sought to retain the hairstyles the mummies wore in life. This entry was posted in Ancient Egypt. Bookmark the permalink.